Ken Bauer (Board Chair): Ken is a transplanted Canadian, living and working in México for over 20 years as a professor in the Computing Science Department at the Tecnológico de Monterrey in Guadalajara. Ken is recognized as a leader in his institution in educational technology, innovation in pedagogy and is active in providing professional development experiences for his colleagues and staff. As part of the celebrations of the 70th anniversary of the Tecnológico de Monterrey in 2013, Ken received an award from the alumni association as one of the top 5% of faculty as voted on by past students. 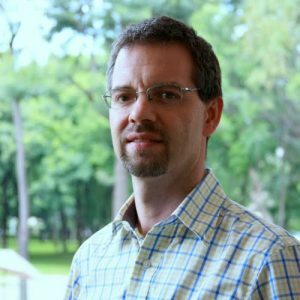 Besides speaking international on flipped learning, Ken has been on the organizing committee for conferences on software engineering as well as education, is a proponent of open pedagogical practices and an enthusiastic volunteer with Virtually Connecting. 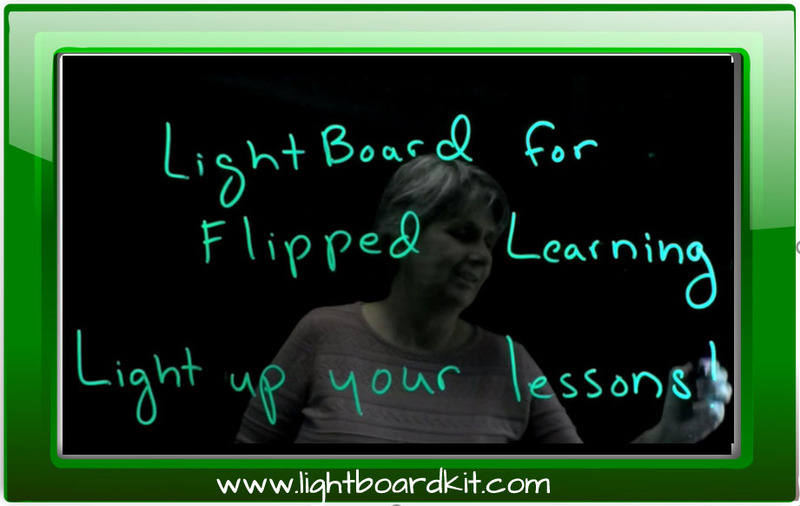 Crystal Kirch has been an educator since 2007 and involved with flipped learning since 2011. After several years teaching high school math in a traditional, teacher-centered model, she stumbled across the flipped classroom idea and began transforming her classroom into a more student-centered, active learning, higher order thinking learning space where students were supported more effectively and challenged in ways that were not possible before. After three years of flipping her class, she transitioned out of the classroom to be a Digital Learning Coach, where she had the opportunity to work with teachers of all subject areas on enhancing the learning environment by utilizing the power of different technologies. She currently works as a Secondary Math Curriculum Specialist, supporting math teachers from grades 6-12 on curriculum and instruction. 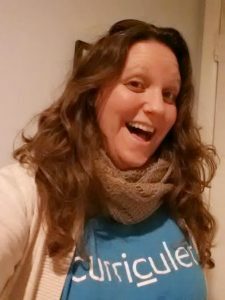 Crystal is well-known as a reflective practitioner through her blog Flipping with Kirch, which she began in January of 2012, as a way to reflect and share her journey with the flipped classroom. The blog documents her weekly successes and failures, as well as lessons learned along the way, that helped her build a successful flipped learning environment structured around a model called the WSQ (Watch – Summarize – Question). She enjoys sharing her experiences through blogging, Twitter (@crystalkirch), and by presenting at conferences such as CUE, FlipCon, and ISTE. 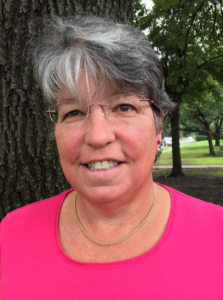 She is the author of Flipping with Kirch: The Ups and Downs from Inside my Flipped Classroom (2016) and contributing author in the book Flipped Learning: Gateway to Student Engagement (2014). 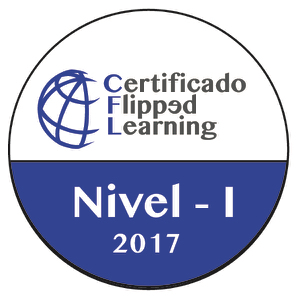 Crystal is well-known as a reflective practitioner through her blog Flipping with Kirch, which she began in January, of 2012, as a way to reflect and share her journey with the flipped classroom. The blog documents her weekly successes and failures, as well as lessons learned along the way, that helped her build a successful flipped learning environment structured around a model called the WSQ (Watch – Summarize – Question). She enjoys sharing her experiences through blogging, Twitter (@crystalkirch), and by presenting at conferences such as CUE, FlipCon, and ISTE. She is the author of Flipping with Kirch: The Ups and Downs from Inside my Flipped Classroom (2016) and contributing author in the book Flipped Learning: Gateway to Student Engagement (2014). 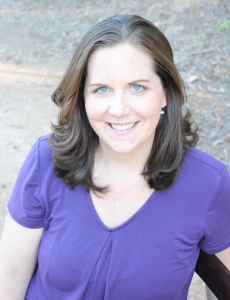 Kate Baker, M.Ed and MAIT, is an English teacher at Southern Regional High School in Manahawkin, NJ, and ​a contributing ​author of Flipping 2.​0​: Practical Strategies for Flipping Your Classroom. With two decades of teaching experience, Kate is adept at integrating technology in her classes using flipped-blended learning strategies and has been recognized as a Jacobs Educator by the University of Indiana, PBS LearningMedia Local Digital Innovator, American Graduate Champion, and as an Edmodo Certified Trainer. Passionate about evolving authentic learning into digital formats, Kate leads by example, sharing her expertise via Twitter chats, blogging, e-journals, and leading professional development sessions at regional, national, and international conferences including NCTE, CEL, FlipCon, ECET2NJPA, NJEA, TeachMeetNJ, FliptechEC, NJAMLE, NJCTE, and ISTE. You can also connect with Kate on Twitter @KtBkr4 and read about her teaching techniques on her blog, Baker’s BYOD (kbakerbyodlit.blogspot.com). David Walsh (Treasurer) has been teaching high school science for 13 years at Collingswood High School in New Jersey, right outside of Philadelphia. He is also an adjunct professor at Rowan College at Burlington County. David was also the coordinator of the inaugural FlipTech conference, “FlipTech East Coast 2018” in June of 2018 at Collingswood High School in New Jersey. April Gudenrath began her career in technology with a dream of wanting to be a high school English teacher. 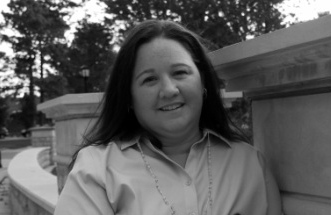 She did CBT (computer based training) as well as project management for Wal-Mart Stores Inc. In addition she was on the NT Platform support team for Hewlett-Packard. She then went on to be on the Windows team for Oracle and became an Oracle DBA. She also worked with several universities to develop courses that would allow the Microsoft certifications to be taught in a college classroom. She is an MCSE, MCT, and an MCP. April now teaches at an International Baccalaureate school in Colorado Springs, CO. She teaches both DP Senior English as well as Theory of Knowledge and many classes in-between. She has taught at every level from grades 9-12. April blogs at agudteach.weebly.com. Matthew T. Moore is a mathematics teacher with almost 20 years of experience at the high school level and has also served as an adjunct instructor at the local community college for the since 2004. He has been flipping his classroom since December 2012 from the most basic math classes to the most advanced at the high school and college level. 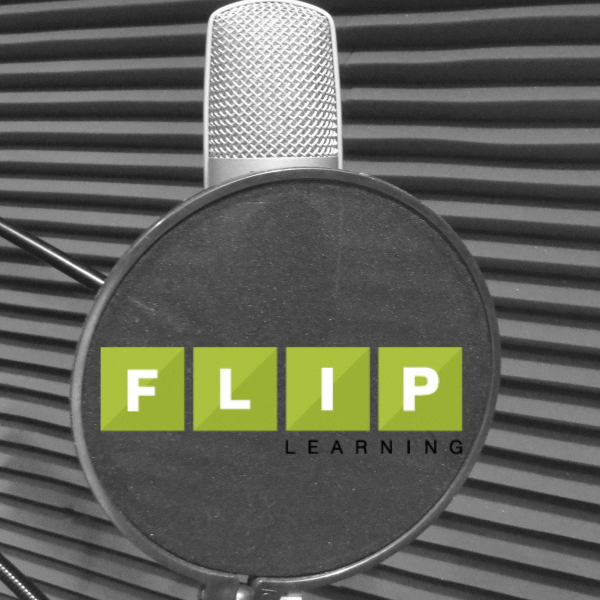 In 2016 Matthew and two other flipped educators founded the Illinois Flipped & Blended Learning Network (https://ilfabn.wixsite.com/ilfabn) to regionally support flipped and blended learning in the upper midwest. He has served as a representative for my students and colleagues in many capacities and am convinced that true change must be shared change. Matthew can be reached on Twitter at @matthew_t_moore and maintains a web site at matthewtmoore.wordpress.com. Andrew Swan teaches 8th grade US History/Government at Bigelow MS in Newton Massachusetts, where we has worked since 2004. Andrew has been flipping nearly all direct instruction since 2013. He is Co-Director of The SSChat Network. 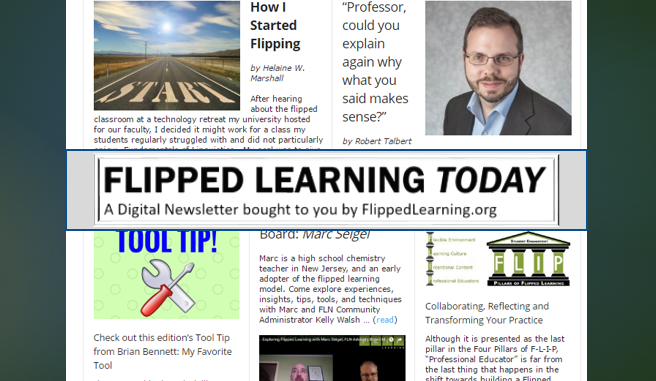 In November of 2018, Andrew became the new editor for the Flipped Learning TODAY digital newsletter. His teenaged children and wonderful wife usually indulge his blogging, tweeting, golfing, & other strange behaviors. You can contact Andrew on Twitter @flipping_A_tchr and his website: www.flippingawesometeaching.com. 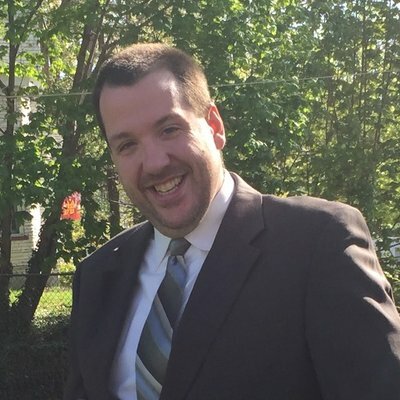 Kelly Walsh (Community Manager) is the CIO at The College of Westchester in White Plains, NY, where he also teaches. 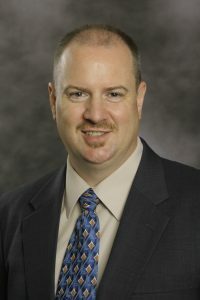 In 2009, he founded EmergingEdTech.com, where he and others write regularly about engaging students and enhancing learning outcomes and student success through the thoughtful use of instructional technologies. The popular site is often included in ‘top site’ listings focused on education and technology. 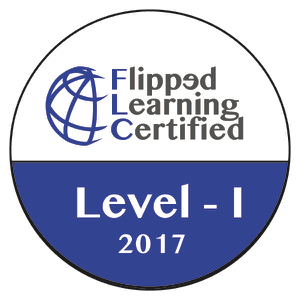 Walsh ran FlippedClassroomWorkshop.com and taught dozens of 4-week online flipped learning workshops to hundreds of teachers between 2013 and 2016. Walsh writes the “Technology Perspective” column for University Business, and he speaks and conducts workshops about a variety of education technology topics at schools and conferences across the U.S.